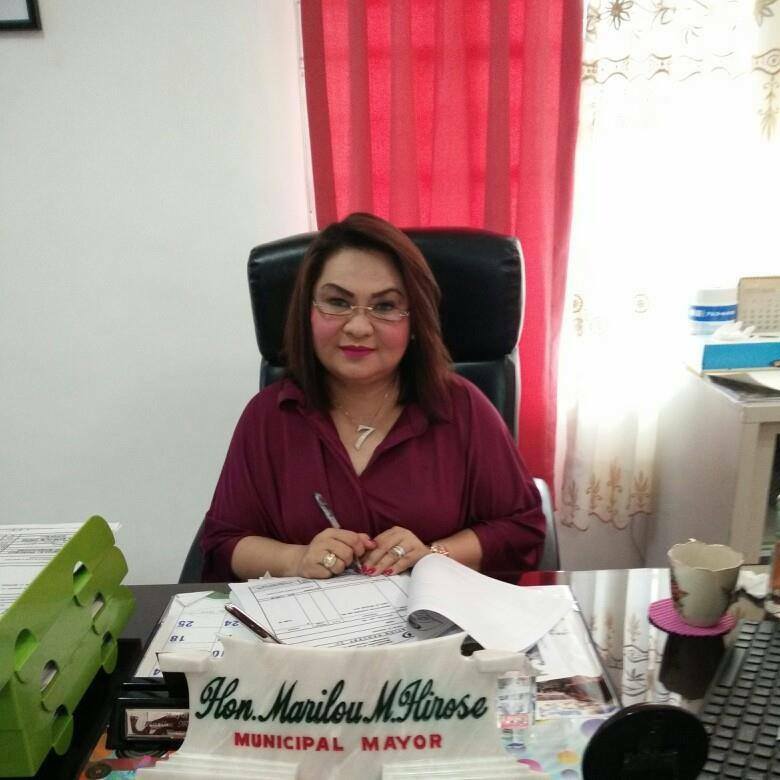 CAMALIGAN, Camarines Sur -- Mayor Marilou Hirose said she and her husband are living happily together following reports that she had her husband apprehended for theft of a Php1-million fishing net. In an interview by the BICOL STANDARD, she categorically denied that she and her husband have been living separately. She also pleaded for her critics to stop meddling in her personal life, as she has a child to protect. It will be recalled that on August 9, the police arrested several persons for allegedly stealing a fish net belonging to the local chief executive.